Rob Beck has been owner and operator of Flue Crew Chimney Services since 2010. Certified by the non-profit industry training and certification organization, Wood Energy Technology Transfer, Rob is qualified to perform inspections, sales and sweeps, and meet all the legal and insurance requirements of your wood or gas heat installation. With an experienced crew and hundreds of installations to their credit, your can count on Flue Crew Chimney Services to provide you with the perfect solution for your wood heating needs throughout Trent Hills, Northumberland and beyond! ​Rob has happy clients in Campbellford, Hastings, Warkworth, Havelock, Brighton, Trenton, Belleville, Madoc, Tweed, Port Hope, Cobourg and the surrounding area and Townships. And he would be happy to add you to his list of satisfied customers. 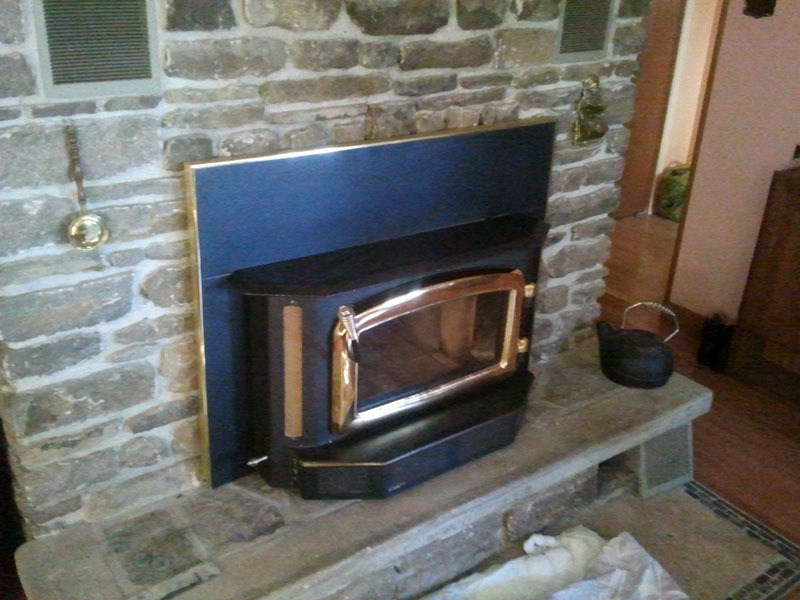 Provide advice as to your wood or gas or pellet stove/insert or fireplace.